Playtech continue with the development of online slot games based on The DC comics characters. Wonder Woman reappears in the latest DC updates very different from how you might remember her from the fantastic Lynda Carter version played in the 1970's. This game is all about the wild symbols and the various characters from the 2017 DC Comics / Warner film. There are 30 paylines and the five main characters in the squad. Each character can appear stacked on any reel and this is where the fun begins. Spin the reels and get three or more adjacent matching symbols on an active payline to win. There is a great base game bonus feature that can happen at any time. It is all about the stacked symbols that appear on reels 1 and 5. Match these and you can get free respins. you keep respinning until no more wins become available. 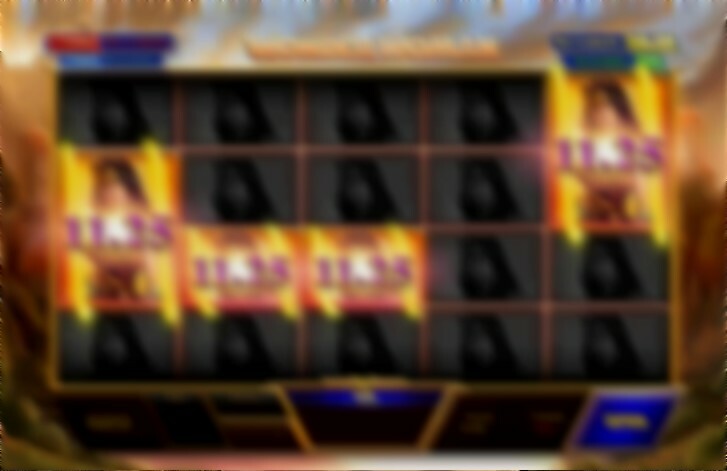 You can fill the whole set of reels with winning symbols and get a huge payout. There is also the CHEETAH FEATURE and the FIRE WILD FEATURE. These all spawn from the base game based on the stacked wilds you receive on reels 1 and 5. The main bonus is one of three FREE SPIN games that will be awarded when you land scatter symbols on reels 1 and 5. A great game with some fun bonus features that will quickly increase your casino balance. 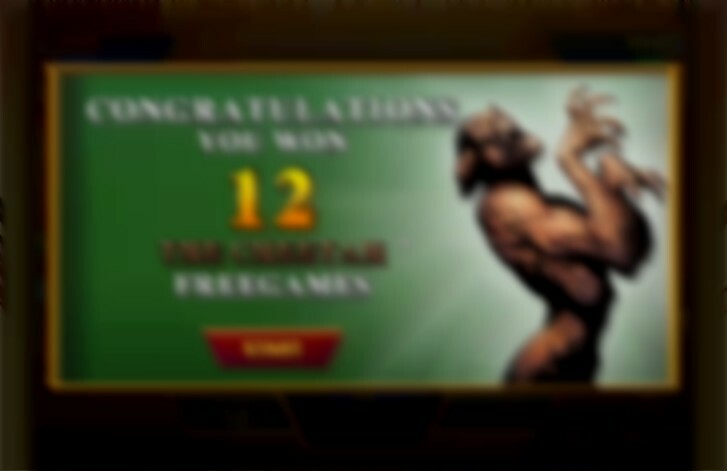 The free spins features are all different and offer extra ways for slot wins.